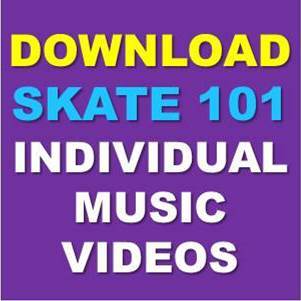 View cart “Gear Up Skate Video MP4” has been added to your cart. Everybody clear the rink, backwards skaters only. 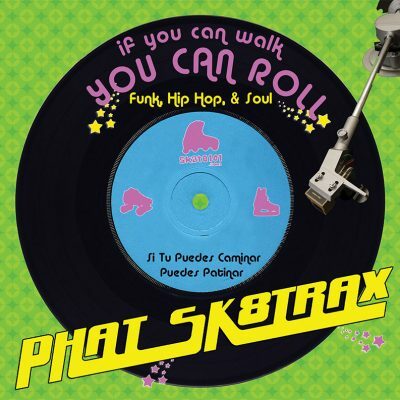 Now you can do what you always wanted to, groove your boogie back, like a real cool cat. Boogie Back Rap reveals the secrets to skating backwards. Skating backwards looks hard, but you can learn to do it in no time with the “Boogie Back Rap” song and video. This Top Ten Single of the Year (Village Voice) reveals the secrets you’ll need to groove your boogie back, like a real cool cat. When they clear the rink for backward skaters only, you won’t have to take a seat! Skating Rink DJ’s take note! 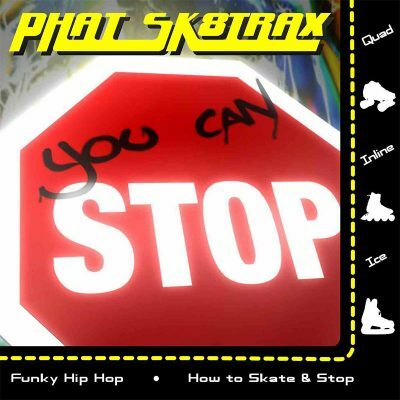 You’ll want to play this funky jam for your skaters.